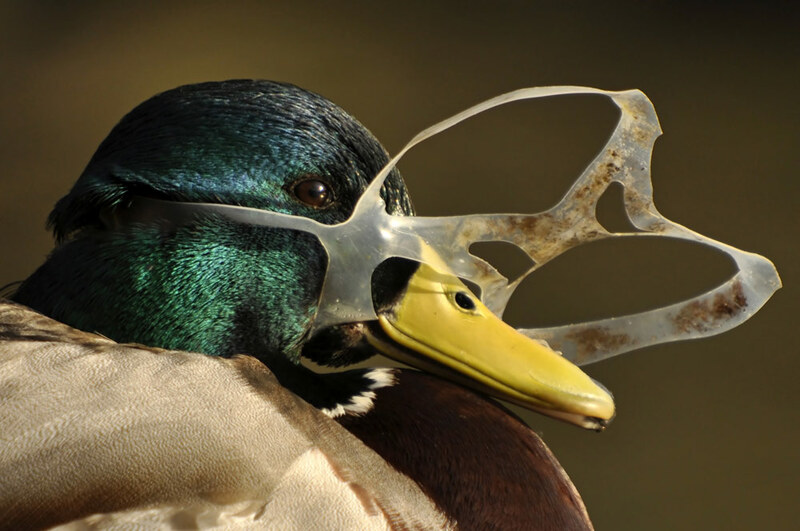 Litter is more than just a blight on our landscape. Litter is costly to clean up, impacts our quality of life and economic development, and eventually ends up in our waterways and oceans. The U.S. spends 11.5 billion dollars on litter clean up every year. You can help by doing these few things. Don't be a a person that litters. Volunteer for programs in your community like Keep America Beautiful’s annual Great American Cleanup. Volunteer your time at a local park to do a park cleanup or even if your walking down the street and see some litter, pick it up and throw it away, every little bit helps. Doing your part also inspires others to pitch in and do theirs. Together we make a huge impact. Litterers feel free to litter when they see someone has littered before them . . . like in vacant lots, along rural dirt roads, or at the end of a dead-end street.